Wonderful Condo-alternative in the up and coming North Inglewood area without the HOA fees. This 500 sq. 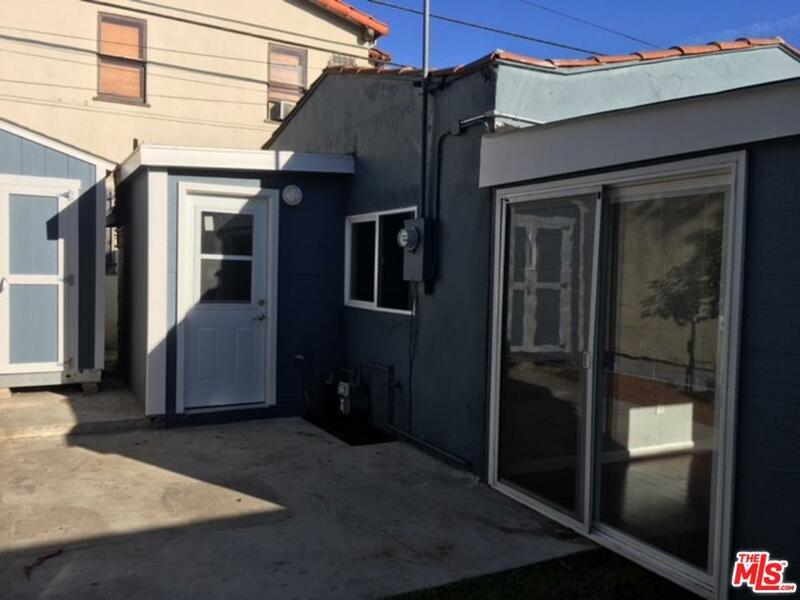 ft. Spanish bungalow (With enclosed porch with additional 200 sq. ft. not reflected in public record. Buyer to do their own due diligence regarding permits.) is situated on a quiet, tree-lined street. 5 min. from the new Hollywood Park development and new Rams Stadium and the new Metro LAX and Crenshaw lines, 10 min. from LAX and 20 min. from the beach. A great opportunity for the first-time home buyer or seasoned investor looking for long-term rental or Airbnb rental property. 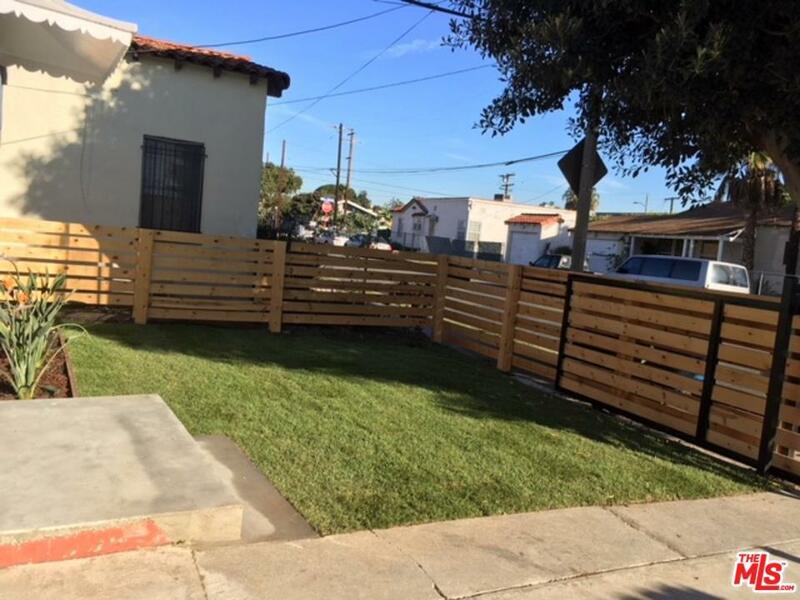 The demand for rental properties in Inglewood is growing and will continue to grow as these major projects near completion. Secure your piece of Inglewood and watch the equity in your property grow. 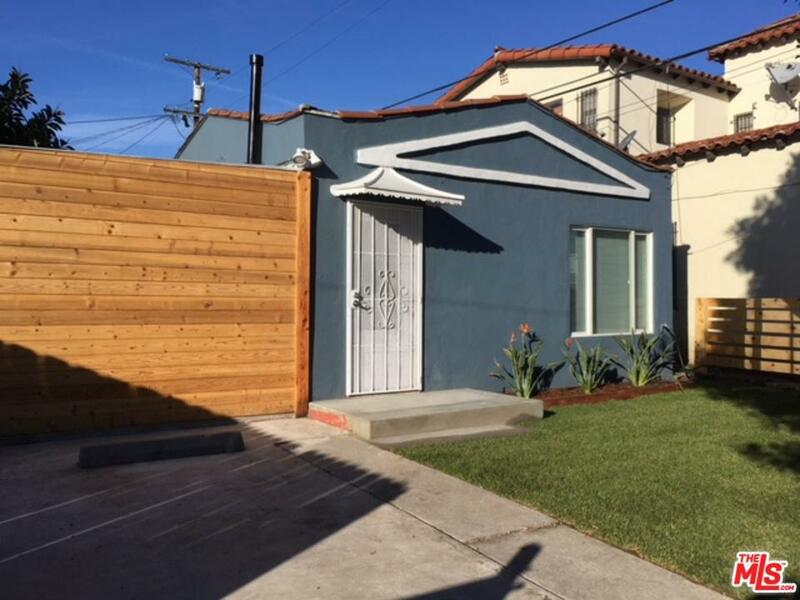 This is the lowest priced Single Family Home in Inglewood. Don't miss this amazing opportunity. This property is being sold AS-IS. Offers to include proof of funds andpre-approval letter. 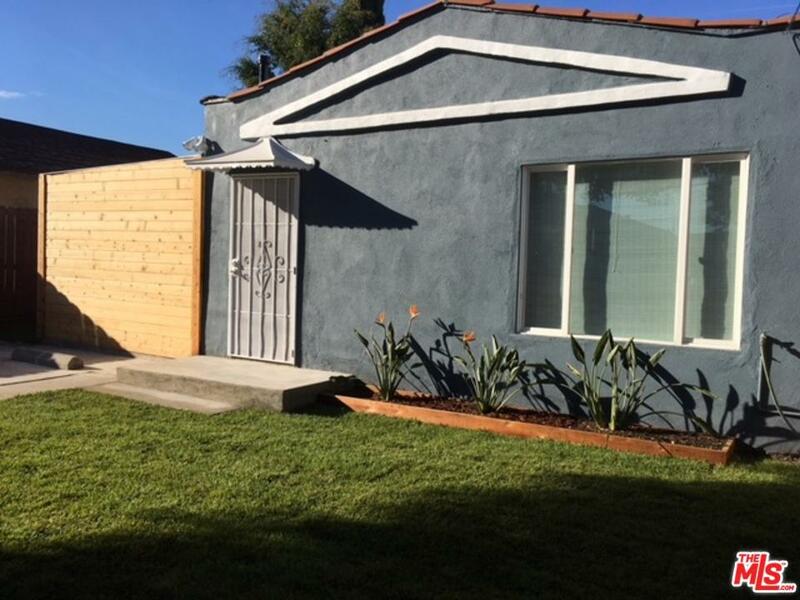 Sold by Linda H. Brown BRE#02042990 of Compass. Listing provided courtesy of Shamim Khorsand Mashhadi DRE#02042990 of Re/Max Estate Properties.